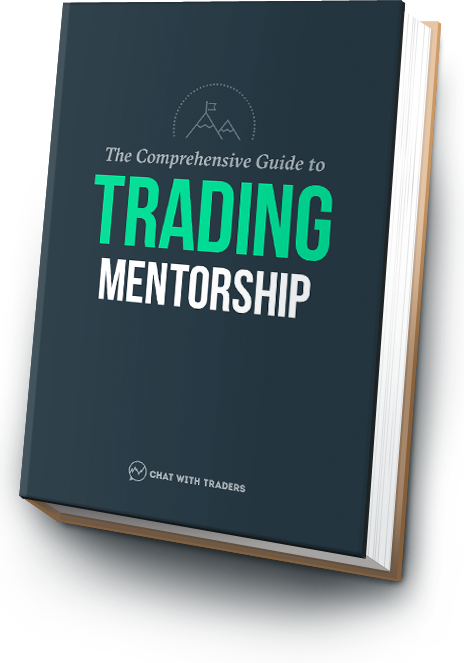 Identifying principles which allow individual traders to stack probability in the favor of success, and the necessity of choosing the right things to focus on. How James used a scientific method for hiring talent—doing away with interviews, the use of technology during initiation, and testing for resilience. Ensuring you have a healthy motivation for what you do, how stretch targets can 10X your results, and the one question that should drive every single decision. James King: Contributor to Men’s Health, former Performance Director at Mandara Capital, founder of Project Thor.